There's always the challenge of keeping your customers as well as gaining new ones in the business industry. Apparently, it's not just about the products or the services you offer. There are more factors that come into play when it comes to customers, and that comes in the form of your after-sales service. The quality of service from a center's frontliner can easily make a difference. It can either establish a brand's reputation if it is done effectively, but it can also break a business' name when poorly executed. Furthermore, word of mouth can also contribute a heap load of advertising when it comes to promotions. There are social media platforms that business can utilize- Facebook, Twitter, Instagram, you name it. They have a massive user base that can spread positive or negative posts about a product or service. Overall, it's not just price and functionality. There are many key factors that can establish your reputation to help your business gain traction. Products may pass the quality control tests, but there are also outside factors, including power surges or the user's own failure to follow the manual, which can likely degrade a product's life span. Haier has its own club for exclusive services, which its users can sign into by going to its website at http://user.haier.com/ids/ph/haier_login.jsp. The company offers a 2-year warranty for all of its products, as well as an additional 5-year warranty for window-type ACs. 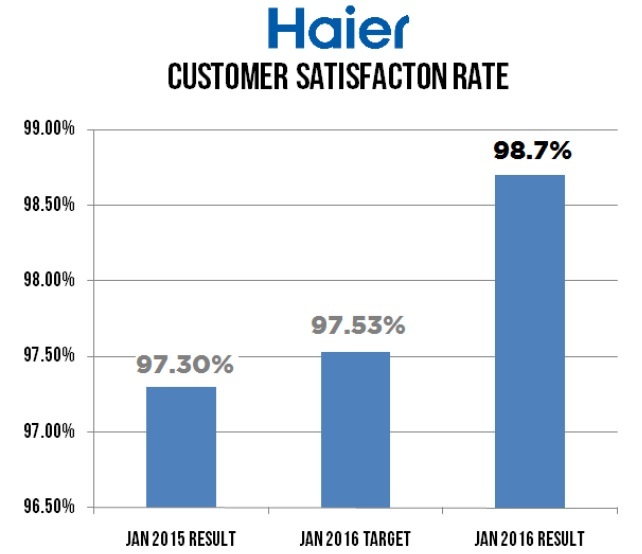 Haier currently has 157 authorized service centers all over the Philippines, giving its customers product reliability should any mishaps occur. 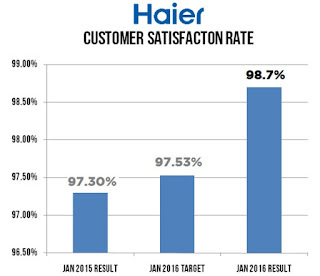 Staff in the service centers has gone through intensive technical and product training to ensure that they can help you with your issues regarding your Haier product.